The G2 Motor Grader tires feature a deep lug. They are ideal for applications which require good flotation on soft surfaces. Durable nylon construction provides strength and resistance to impact damage. 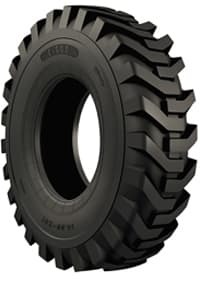 The excellent stability and safety make these tires an ideal choice for Telehandler and Boom Lift tire solutions. The durable nylon construction provides strength and resistance to impact damage.